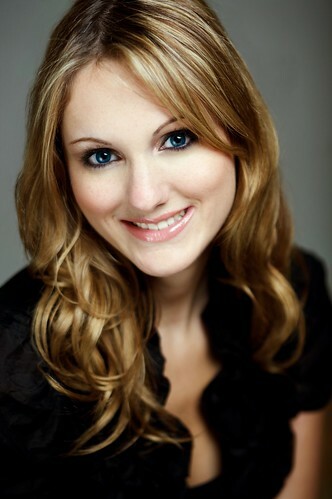 Erin Bury is a twenty something year old blogger who writes with confidence and originality. Her blog posts are insightful and thought provoking. She stands out in an age of repeaters, because her writing is easy-to-read and uniquely informative. Less than two years after graduating from Carleton University in Journalism, and after interning at some mid sized tech firms, Erin became the Community Manager at Sprouter, a social networking site for start-ups and entrepreneurs. 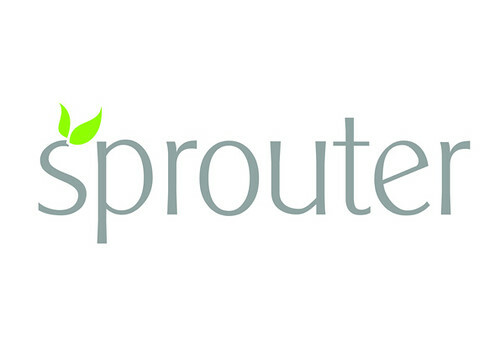 In 2008 she became the voice of Sprouter, connecting fans and the world to the website. Today she has helped define what it means to be a Community Manager, and indeed she has become the quintessential example of this new vocation, perfectly harmonizing her personal identity and her firm’s business agenda. Erin Bury’s Random Musings is the first and best place to learn about this young person’s life and what its like to be on the ground floor of an internet start-up. She blogs about time saving software, VIP events and social gatherings, and PR and marketing in Canada. She has herself sprouted an amazing career, and now leads sessions at Podcamp Toronto, North by Northeast, Net Change Week and more. She’s frequently quoted in the press about Community Management and social media for small business, and her tweets and quotes have appeared in the New York Times, AOL Small Business, Forbes, CNN, MSN News, and on CBC. Erin Bury is a tech writer at BlogTO and a columnist at Women’s Post, and she has written for other publications including VentureBeat. She’s one of the co-organizers of Twestival Toronto, and one of the founders of GenYTO . She can be found on Twitter at @ErinBury and of course she has lot of followers. It just so happens that Erin was once retweeted by Oprah Winfrey. Erin Bury uses Tumblr, and her blog archives keep getting better with age. Unlike the other ‘minimalist’ bloggers that choose Tumblr, (for its ease and simplicity) Erin fills her domain with long copy posts full of original pictures and text. Her entries usually garner lots of comments because they’re chock full of great insights from a detail orientated author who’s not afraid to share her perspective on popular issues. Her valuable asides and comments make the material more interesting, and more valuable. An image search of Erin Bury yields many wonderful portraits from Sprouter related events. This blogger has a penchant for helping students get started, and she even helps them land their first jobs in the industry. Erin amplifies the voice of students and represents them positively whenever she can. In one of her many online biographies, Erin writes that when she’s not organizing events, writing, or working you can find her hanging out with friends, playing guitar, attempting to cook, reading, or watching her favourite TV shows which include, The Biggest Loser. 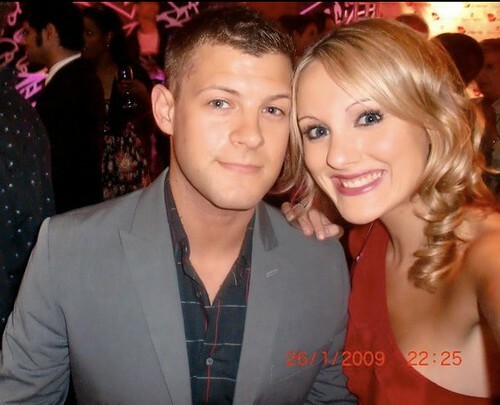 She also spends lots of quality time with her boyfriend, Kevin Oulds. Michael Nus describes Kevin Oulds and Erin Bury as the Ken and Barbie of Toronto’s social media scene. He nailed it. 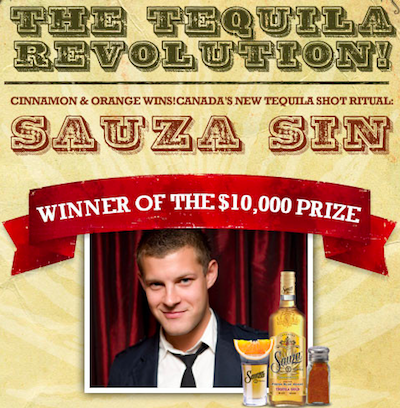 It was great to watch these two work together in October 2010, when @KevinOulds entered an online contest held by Sauza Tequila that was designed to promote their new Sauza Sin shot (tequila with cinnamon and orange) by pitting it against the classic lemon-and-salt Sauza shot, and getting entrants to represent either side. Kevin won the prize, and some of the details emerge in a terrific blog post by Erin Bury on how to win a campaign style online voting contest where she writes about the experience of campaigning for votes on Facebook and Twitter. She describes the fine line between persuading and pestering, and she documents how the competition took over their lives. Erin admits she grew obsessed and gives several helpful tips to anyone else ‘campiagning’ for such a prize. Some of her wisdom includes going offline to family and friends, be creative with incentives for your supporters, and whenever possible try not to be too annoying. Last month, Erin wrote about how she was approached by Dentyne gum to be a Kissing Ambassador and, together with boyfriend Kevin Oulds, conduct a Valentines Day survey regarding Canadian attitudes toward kissing in public. They got on Canada Am, and it was pretty significant success; Dentyne sales probably rose nationally. Wow, great article. Such an online presence is difficult to create. I like Erin because she’s a good role model for all these young chicks who think that the world of social media is all parties and free stuff.